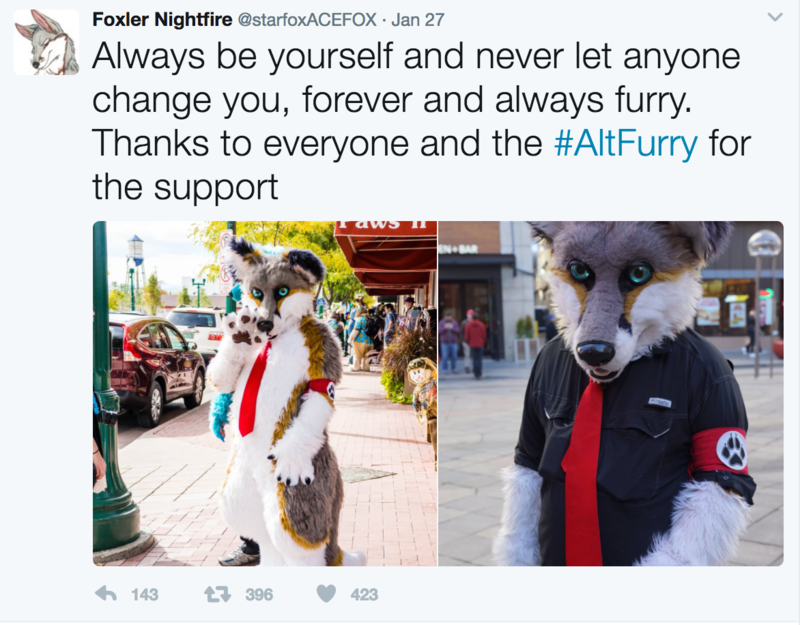 DENVER – Fur is flying between different sects of a niche community of Coloradans over allegations of neo-Nazism, unpaid taxes and fake legal threats that has led to the cancelation of the popular annual “furry” convention in Denver. 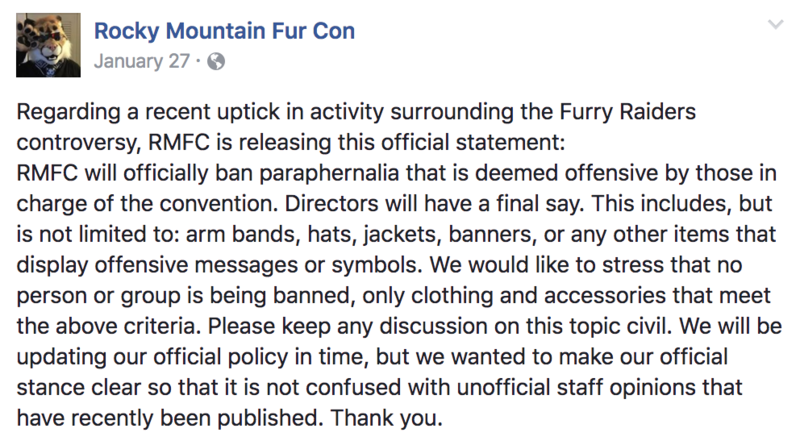 “Last month, we were faced with a sudden and drastic increase in security costs amounting to more than a third of our entire existing operating budget…[which] stemmed directly from the very public threats of violence against one another by members of this community, as well as the negative backlash from misinformation spread about the convention, its staff and attendees,” the announcement of the convention’s cancelation, written by one of the board members, “Sorin,” said. But the group has taken to making more armbands , though not all are as similar to those worn by the Nazis and are fashioned in different colors, involving a tie-dye one and a rainbow one. A tweet from the group said it had given out 53 of the arm bands by March 24. 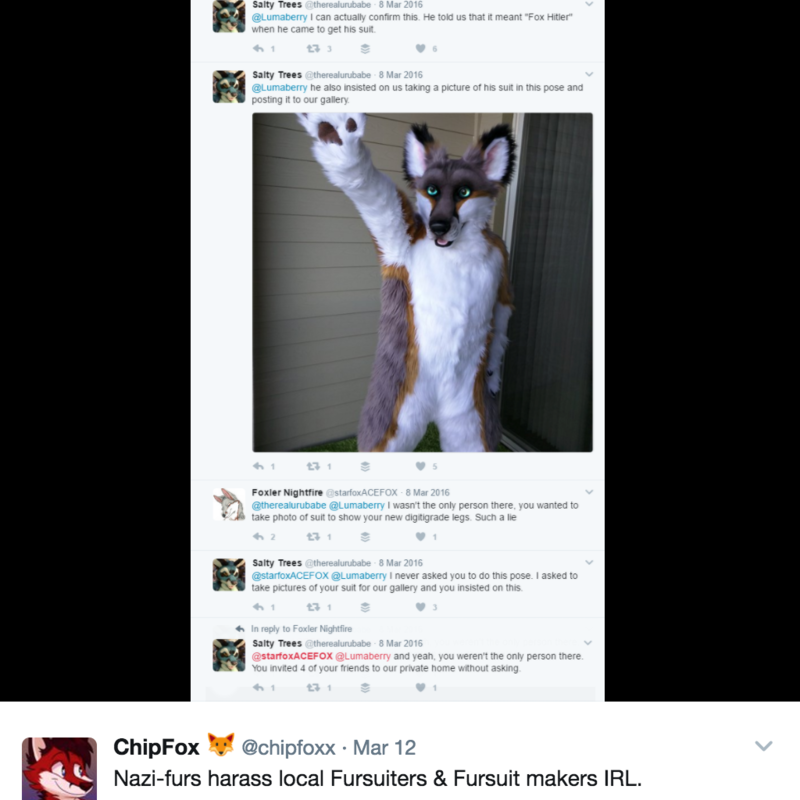 Then, the person who reported the threat was reportedly banned from the Rock Mountain Fur Con by Kendal R. Emery, the man who is listed as the registered agent of Mid America Anthropomorphic and Art Corporation, the nonprofit head corporation of RMFC. But the letter was not signed by an attorney, nor did it contain language or punctuation consistent with those most-often used by lawyers. But it did contain a red thumb print, sometimes associated with a movement the Southern Poverty Law Center identifies as extremists. Sorin, whose real name is Zachary Brooks and who lived in Westminster when he signed on as secretary and treasurer of Mid America Anthropomorphic and Art Corporation in 2005, said nothing of Emery in his letter to attendees announcing the cancelation.